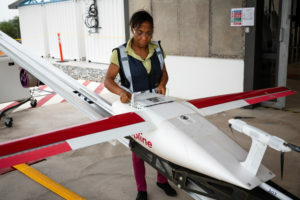 UPS Foundation, which leads the global citizenship programs for UPS, and Gavi, the Vaccine Alliance, are to support the expansion of a medical drone network in Ghana with California-based automated logistics company Zipline to provide on-demand emergency deliveries of medical supplies. 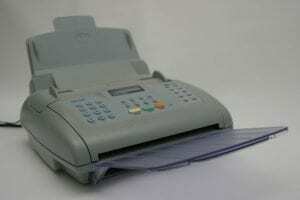 NHS Supply Chain has stopped offering fax machines to the health service in a move designed to improve data security and encourage investment in new technology. 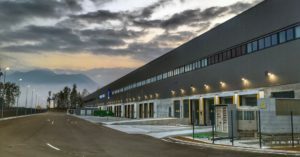 Walgreens Boots Alliance has launched a $1 billion cost saving programme that includes division optimisation initiatives, global smart spending, global smart organisation and digitalisation of the enterprise. 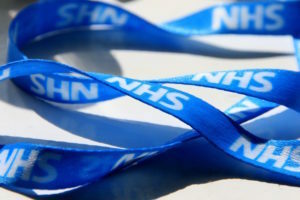 Supply Chain Coordination, which provides the management function of the new NHS Supply Chain, has appointed three non-executive directors – Heather Tierney-Moore, Steven Glew and Heather Benjamin.